As a Church Voluntary Aided Primary School, Saint Barnabas works hard to develop and sustain the school’s Christian distinctiveness. We work in close partnership with Reverend Freda and the Church of Saint Barnabas. Saint Barnabas Primary School is founded upon core values. To support our school values, the themes for Collective Worship are changed each half term and reflect values to support the social, moral, emotional and spiritual growth of our children. 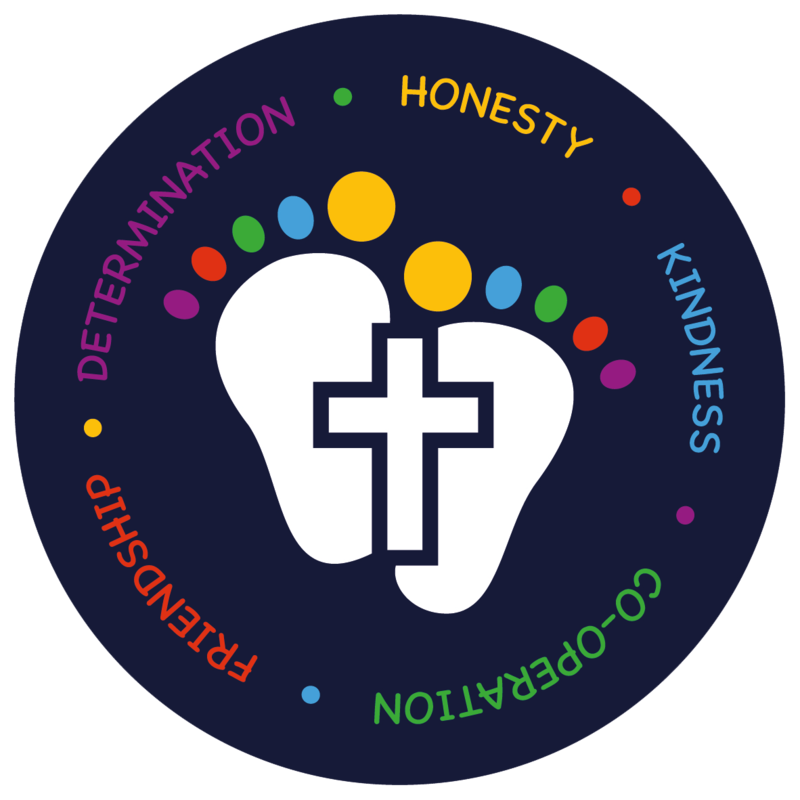 Our principal values are friendship, kindness, determination, forgiveness, honesty and co-operation and time is spent exploring what is distinctively Christian about these particular values. Also, many other values are explicitly taught throughout the school day such as: respect, courage, trust and appreciation. Religious Education is a core subject at our school and is timetabled weekly following the Birmingham Agreed Syllabus for RE. As a Church School, although Christianity forms the major study in Religious Education lessons, we have a duty to foster an accurate and increasing understanding of other religions and world views. As a result, our pupils gain a greater insight into the world in which they are growing up. They are also able to appreciate the faith of others and develop a deeper understanding of their own beliefs and practices. These outcomes contribute to harmonious relationships within and between communities, promoting social inclusion and combating prejudice. We have daily Collective Worship in the school hall on Monday, Tuesday, Wednesday and Thursday, including a weekly ‘Songs of Praise’ service. Every half term one of our Collective Worship sessions is led by the Ethos Committee, which encourages positive role models for the children within school. Every Friday Key Stage 1 and Key Stage 2 have celebration Collective Worship where we gather and invite parents to celebrate the work children have done in school. In Reception children have the opportunity to explore their faith with their family through ‘Stay and Pray’ sessions which are held termly. Half termly we visit Saint Barnabas Church where Reverend Freda leads our service to celebrate major Christian Festivals. These include: Harvest, Christmas, Candlemas, Easter and Pentecost. Throughout the year, individual classes visit the Church for specific teaching on different areas of Christian life. We also hold our ‘Year 6 Leaver’s Service’ at Saint Barnabas Church. Each year group has two members on the Ethos Committee who represent the different faiths at Saint Barnabas. They have important roles and responsibilities which include regularly meeting with Reverend Freda and the RE/Collective Worship co-ordinator to discuss projects and religious festivals that are celebrated. 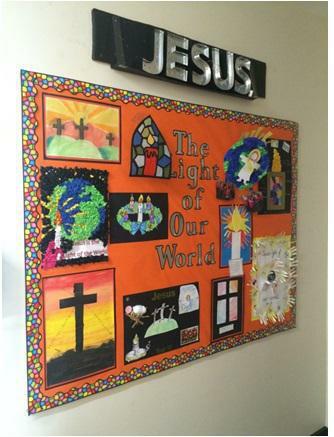 They hold open doors for the whole school to enter Collective Worship in the hall, light the candle, keep the Collective Worship display up to date and help lead the school prayer. The Ethos Committee evaluate Collective Worship regularly and are the voice of the pupils with regards to worship time at St Barnabas Primary School. Children pray regularly during the school day. All classes start the day with our morning prayer. They say Grace before lunch and each class has their own end of day prayer. We regularly say our school prayer. 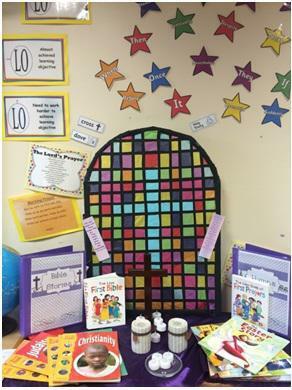 Each classroom has a prayer space or ‘reflection area’ to enable children to explore faith and spirituality in a safe, creative and interactive way. The colour of the prayer area changes regularly, so that it connects with the different seasons of the liturgical year. To support and encourage prayer at home all children in each class have the opportunity to take the prayer bag home. Inside are various artefacts and items to support prayer such as a cross, candle and a praying teddy bear for younger children. Inside you will also find religious stories and texts. Each child is asked to write their prayer and bring it in to share with the class. Each class is chosen once every term to contribute one of their prayers for the school newsletter. We also have a recently dedicated prayer tree located in our entrance hall where pupils, parents, staff and visitors alike can write a prayer. We’ll be sharing photos soon.